So it’s April 1st and we’ve just finished up a very successful Sale-a-bration 2019. Problem is that I usually feel a little like Dec 26th..A little wrung out with the post-holiday blues. There’s so much fun to be had with free stamps and so it’s a little bit of a let down to have to face just “normal” again. 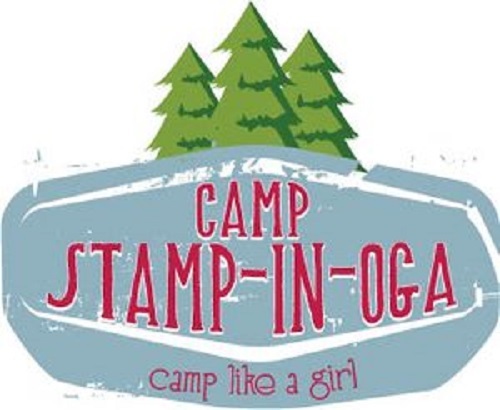 The great news is that Stampin’ Up! knows me so well after 20 years as a demo and knows that I need something else to look forward too. So, they are giving me this!…. 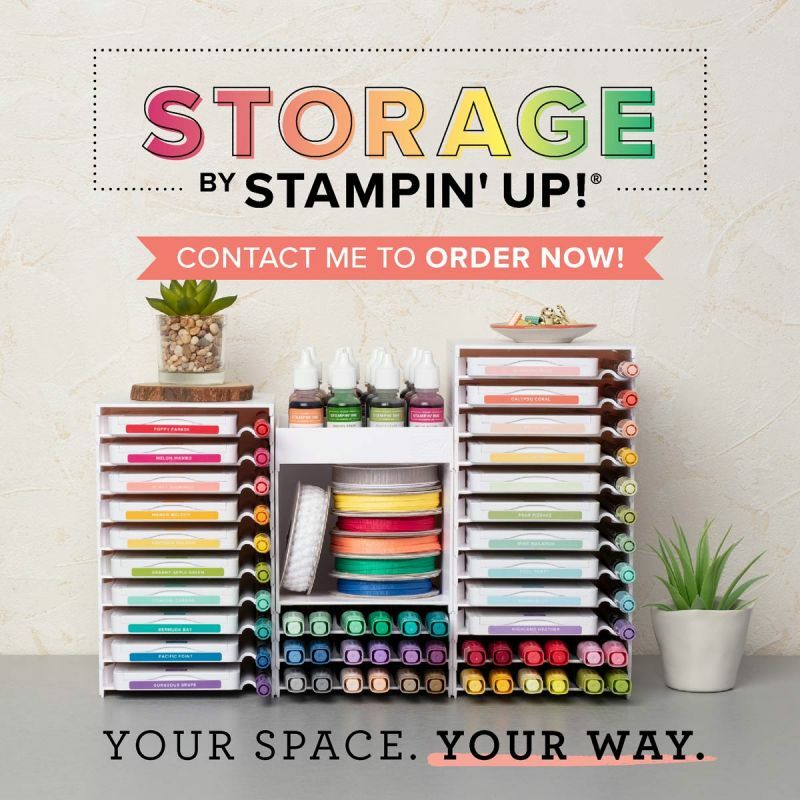 Storage by Stampin’ Up! I am ordering mine today! I hope to have it here for my Take Three class so that YOU can check it out as well. Here’s a link to a PDF that will tell you a little more about our products! Use April’s Host Code of REDJNN6U when ordering to be entered into a drawing for a FREE stamp set! And because we can….here’s a link to a configuration chart that will help you figure out what you need and how many you should have.